Floor Sanding Worcestershire. Wood Floor Sanding & Restoration Service Worcestershire . Floor Sanding Experts for Quality Wood Floor Sanding, Sealing, Polishing & Restoration Services. Floor Sanding Worcestershire for Domestic & Commercial Floors. We can transform any room in your house, office, school or Church hall, adding value to your property making it a better place to live and work. We sand and repair the floor before applying staining with a colour of your choice and adding a protective coating if required. We operate in Staffordshire Warwickshire Worcestershire Herefordshire Shropshire Birmingham Coventry Dudley Sandwell Solihull Walsall Wolverhampton Stoke-on-Trent Telford and Wrekin. Dust-free Floor Sanding. 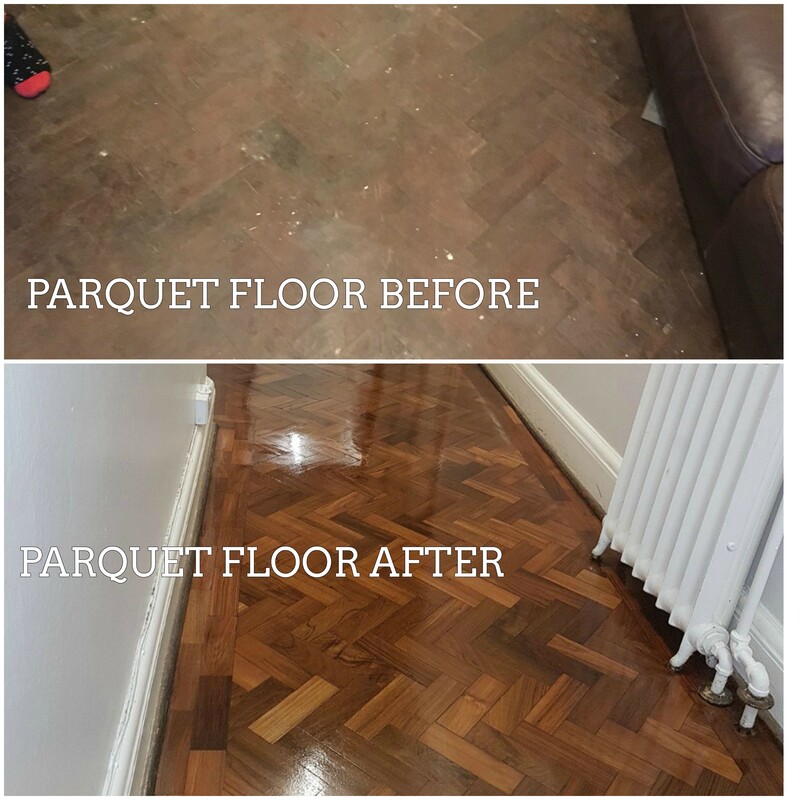 We have restored floors throughout the West Midlands area. We’ll use the best tools and materials to give you a long lasting finish to your wooden floor. 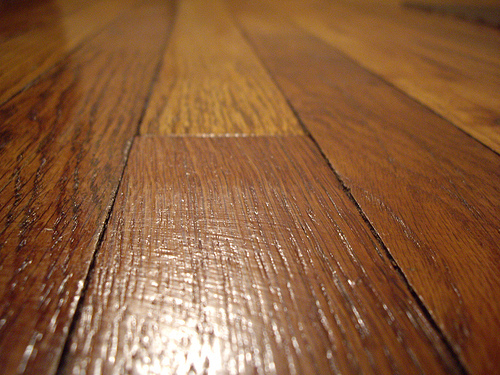 Wooden Floor Restoration and Refinishing Experts! We sands all types of wooden floors. Sanding Pine floorboards, Hardwood and Wood Block Flooring. Wood floor restoration and wood floor restoration work for homes, schools and offices. Experienced Floor Sanding Services throughout The West Midlands. If you want to find out how we can help you bring the WOW factor back to your floor, then call us on 0800 695 6958 or and fill out the form – we’ll take care of the rest. © Floor Sanding Birmingham. 2019 All Rights Reserved.